Massachusetts Governor Mailing Address, Email ID, Office Phone Number, Contact Information, and More details given here. Massachusetts is one of the most important and growing states in the United States of America. Boston, the capital of the state of Massachusetts, is considered as one of the business destinations in the United States. Many important cities are located in the state of MA, such as Boston, Newton, Worcester, New Bedford, Salem, Plymouth, Lowell, Waltham, and other. The current state Governor of Massachusetts is Charlie Baker who was elected as the 72nd Governor of Massachusetts. He took office on January 8, 2015. 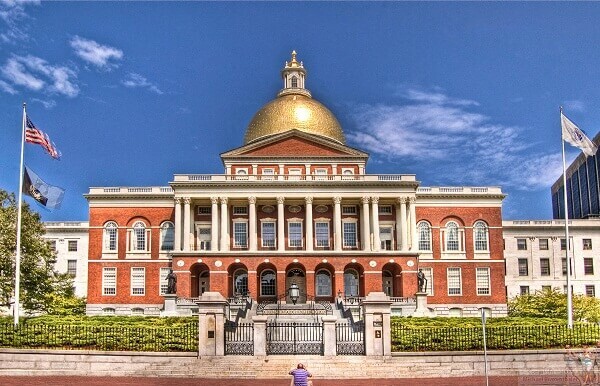 So, let’s read useful information about office phone number, mailing address, email address, contact number, and office contact information about Massachusetts Governor. Massachusetts Governor Mailing Address (Boston Office): Massachusetts State House, Office of the Governor, Room 280, Boston, MA 02133. 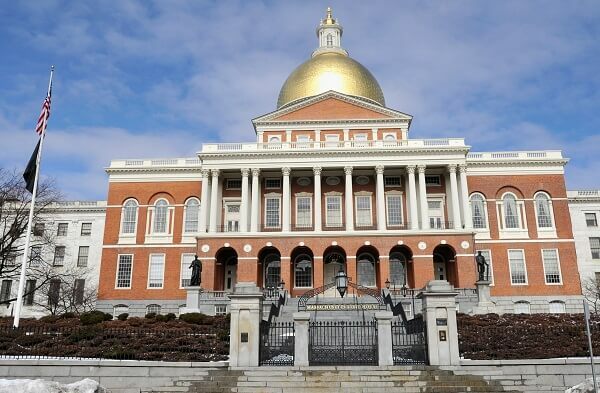 Massachusetts Governor Mailing Address (Springfield Office): Western Massachusetts Office of the Governor, State Office Building, 436 Dwight Street, Suite 300, Springfield, MA 01103. Mailing Address of Washington DC Office: Office of the Governor, 444 N. Capitol Street, Suite 208, Washington, D.C. 20001.